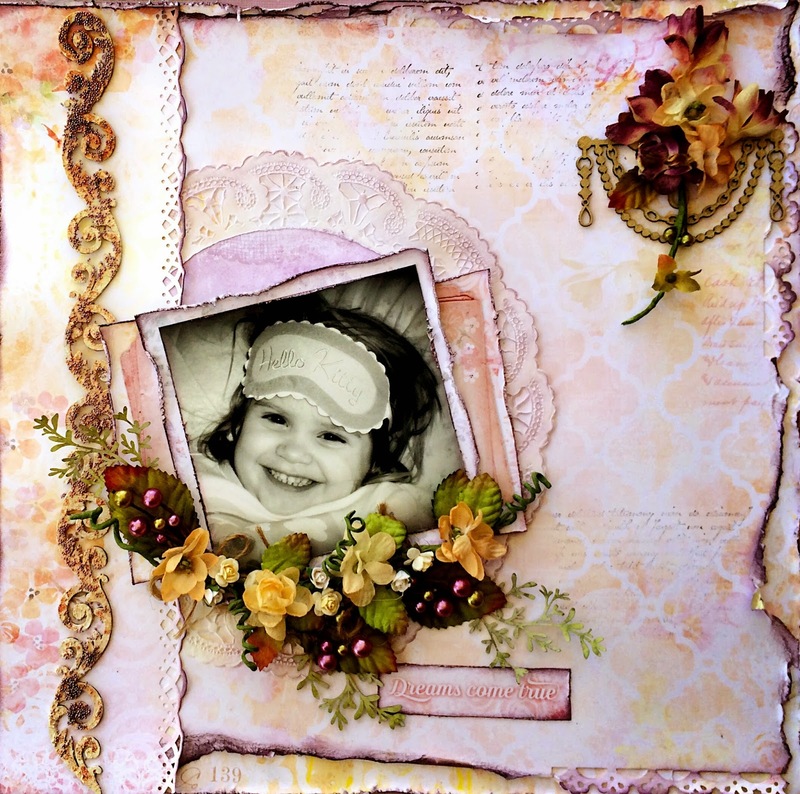 Scrapping Fancy: Blue Fern Studios June Sketch Challenge! Blue Fern Studios June Sketch Challenge! 3.) 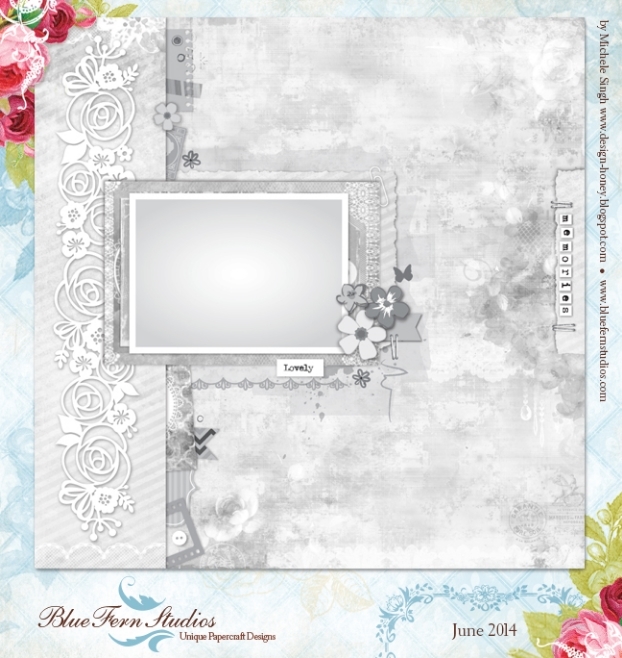 Upload your project using the Inlinkz tool on the Blue Fern Studios blog by midnight EST on June 30th, 2014.